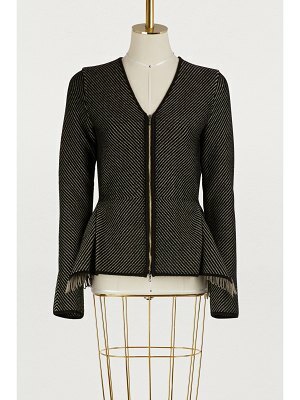 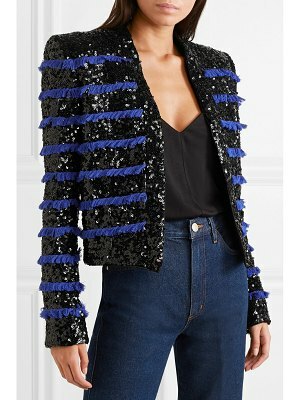 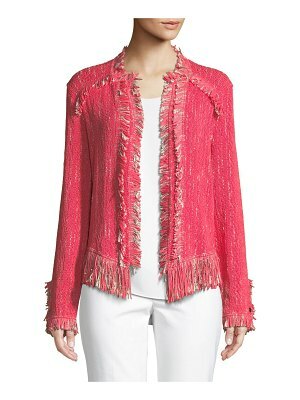 Adam Lippes - Adam Lippes looked to the tropical climes of Cuba for inspiration this season, and this cotton and linen-blend basketweave jacket is a slick translation of the theme. 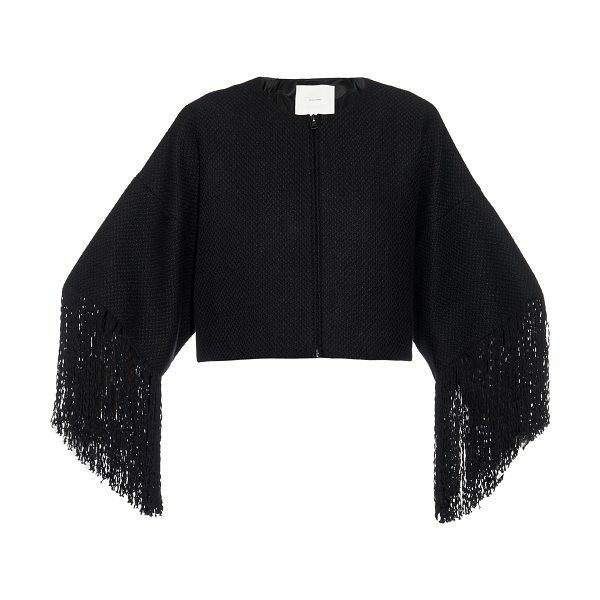 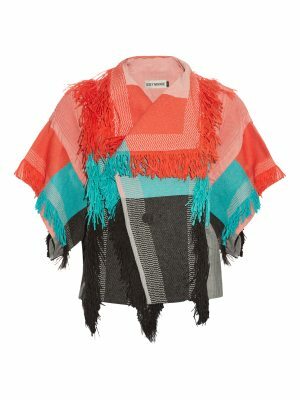 It's crafted to a boxy, cropped shape with a minimal zip-down fastening, and dense black fringing along the cropped sleeves. 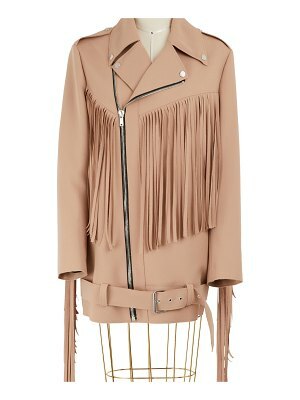 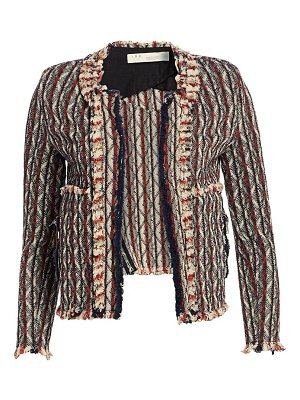 Wear it fastened over high-waisted trousers, and add chunky platforms for extra height.